Overwatch Gets a New Patch! Get All the Update Notes Here! 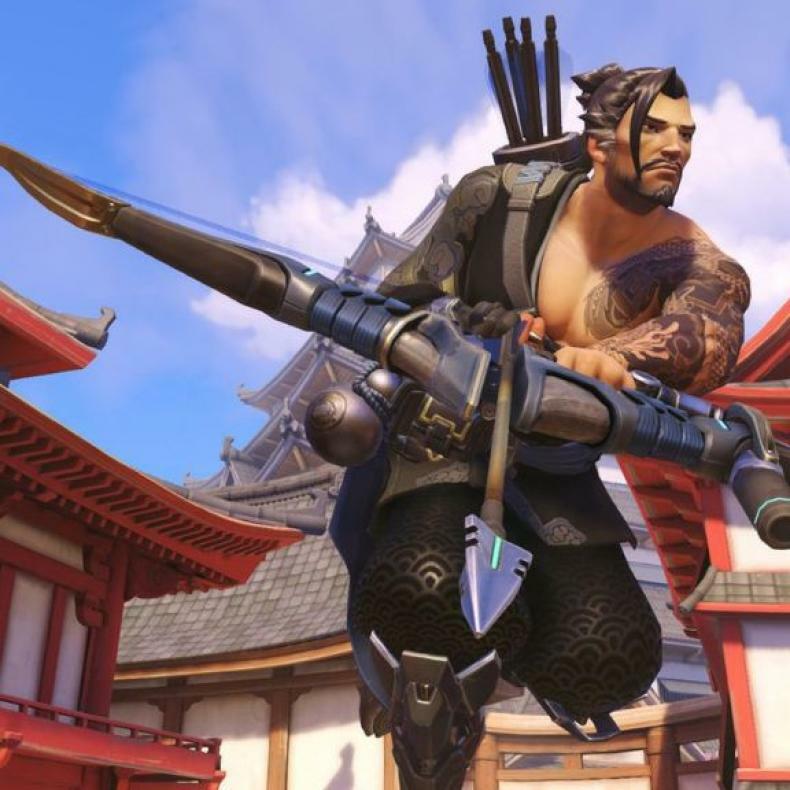 Blizzard Entertainment officially announced this week that Overwatch has a new patch that was released for PlayStation 4, Xbox One and Windows PC. You can check out all the patch notes for the game below. The biggest change is that gamers will see less Plays of the Game for Mercy’s Resurrection ability. Additionally, the payload speed has been increased for Eichenwalde. There are a number of other fixes and improvements for the update, including a Match Complete splash screen replacing the former Round Complete screen for competitive matches in the game. 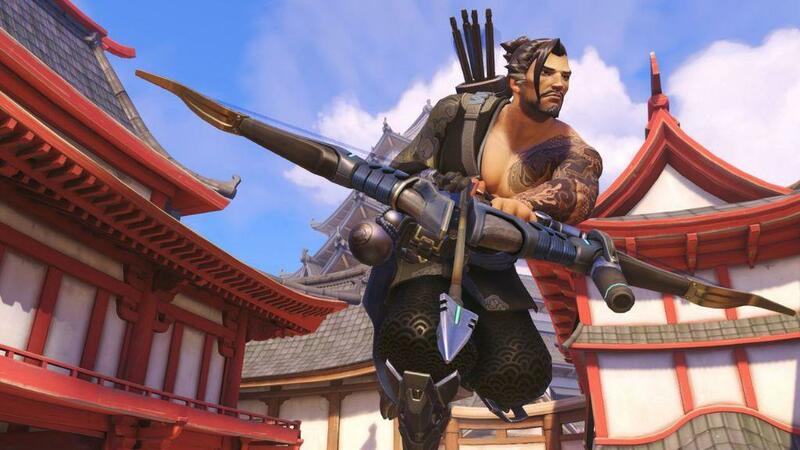 Overwatch is available now for PlayStation 4, Xbox One and Windows PC. Overwatch League Has Begun, Can Be Viewed Exclusively On Twitch!